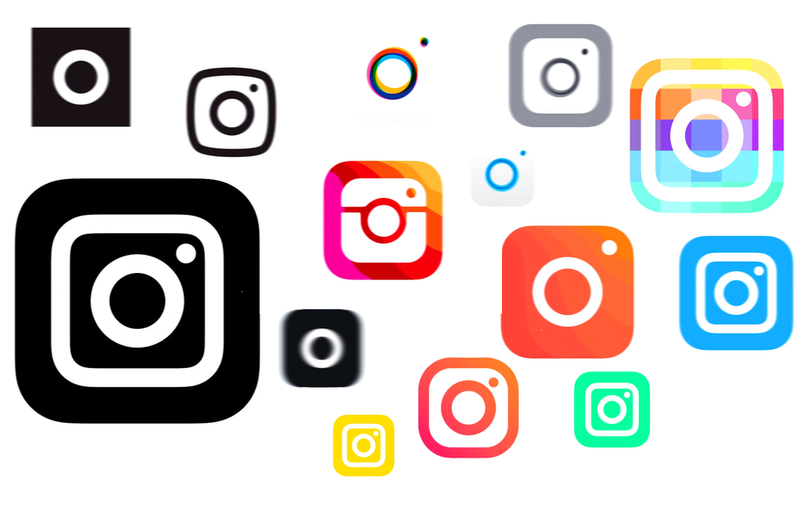 At long last, Instagram's old-school icon is going away in favor of something more modern — a lot more modern. 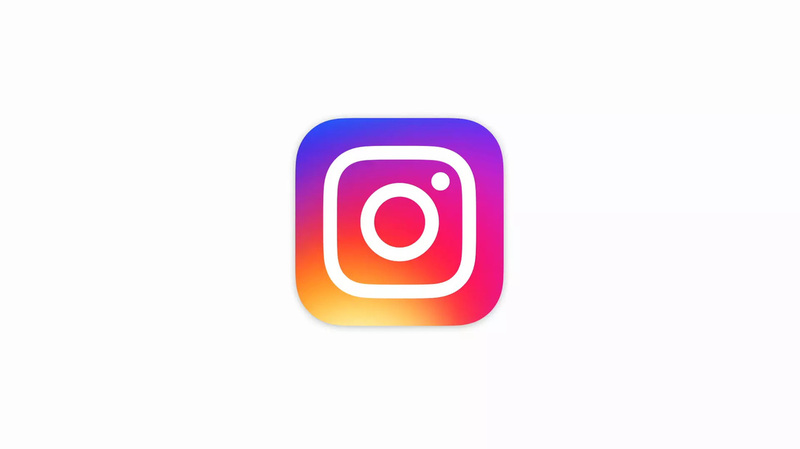 Instagram announced today that it's introducing a colorful new icon for its main app, as well as matching icons for apps like Layout and Hyperlapse. Four new elements have been permanently added to the periodic table, after their discoveries were verified by the global chemistry organization that oversees the table. The International Union of Pure and Applied Chemistry (IUPAC) last week announced that elements 113, 115, 117, and 118 have met its criteria for discovery, making them the first elements to be added to the periodic table since 2011. 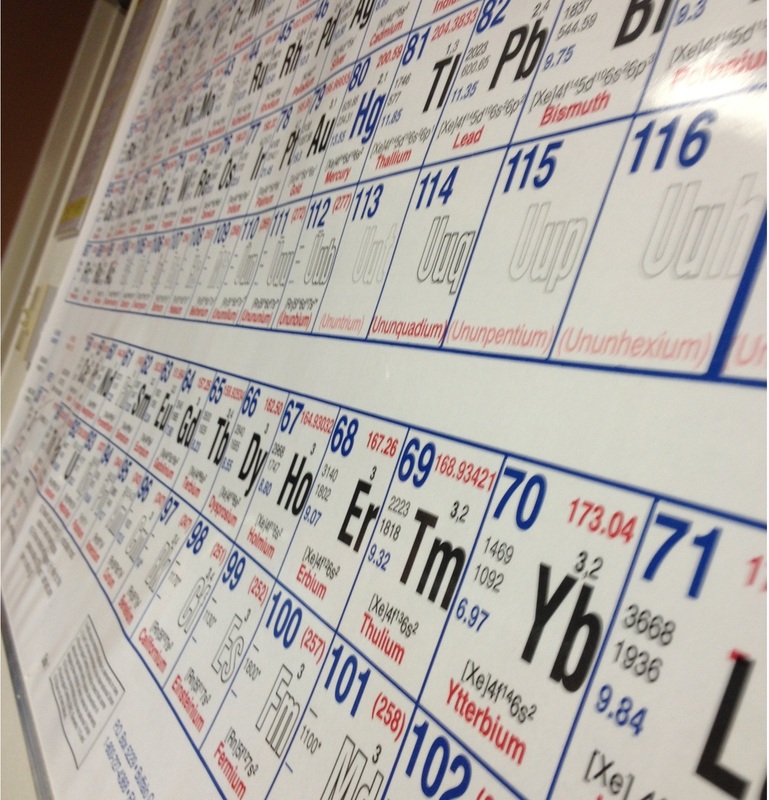 Their addition also completes the seventh row of the periodic table. 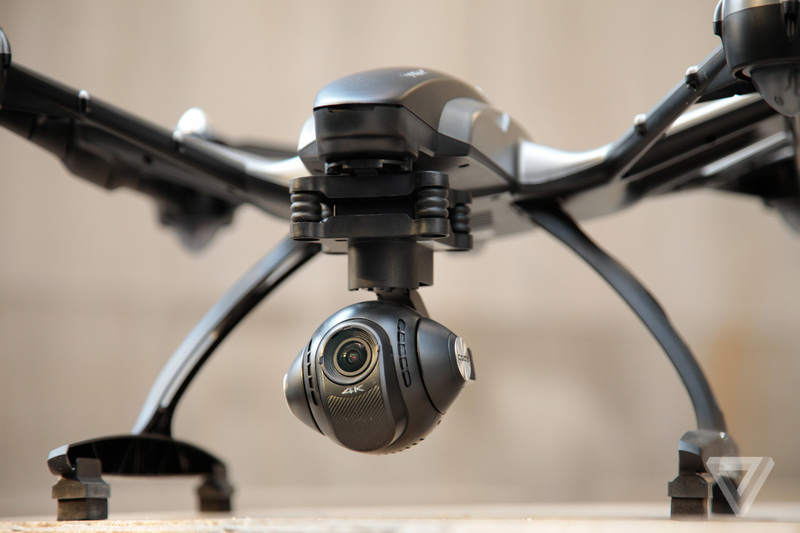 Since 4K is quickly becoming the industry standard for home entertainment, content is finally starting to catch up. Warner Bros. recently announced that it has plans to release 35 4K Blu-ray movies by the end of 2016. 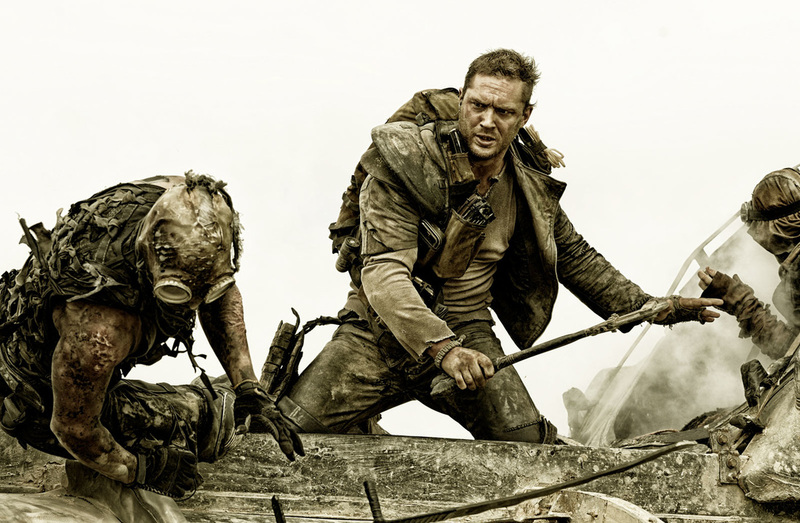 It's initial launch features four titles, includingMad Max: Fury Road and The Lego Movie, and the catalog will later expand to include movies like Pacific Rim. 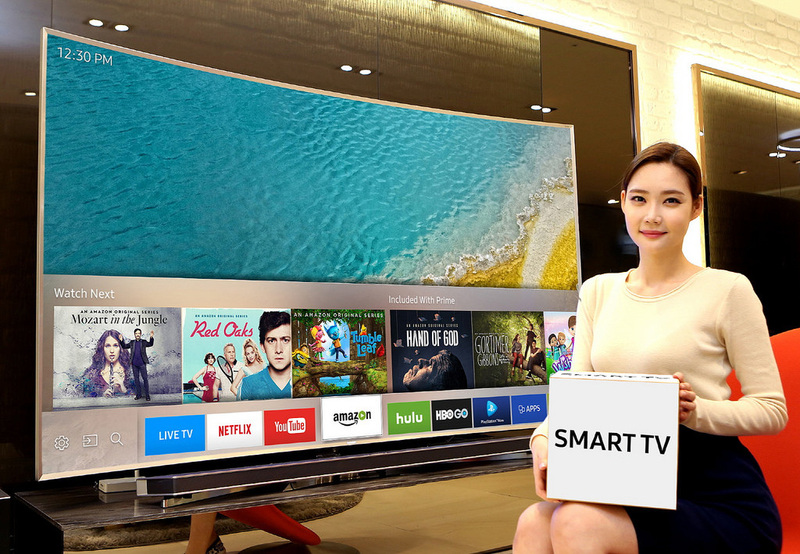 Samsung recently unveiled plans to integrate its SmartThings connected home platform into all its SmartTVs in 2016. Now, it looks like it has built a remote to power your entire living room setup. Samsung's new Smart Control remote promises to let users control everything connected to their television sets, like video game systems and Blu-ray players. And, if Samsung's smart home ambitions include the remote, it may even let you control lights, cameras, and other devices baked into SmartThings.